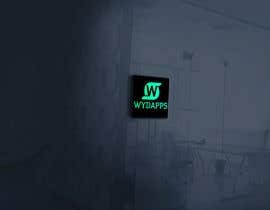 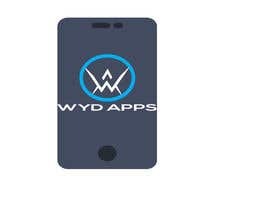 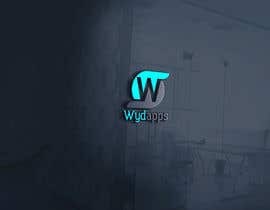 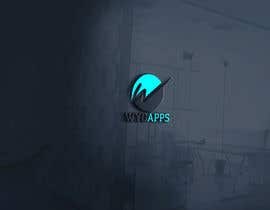 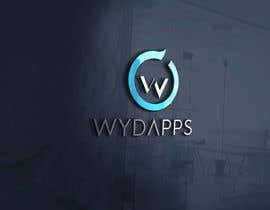 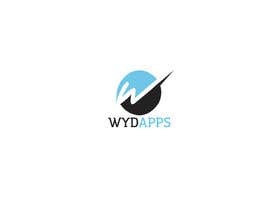 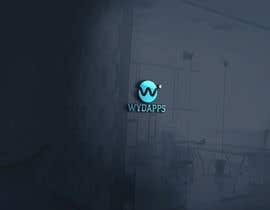 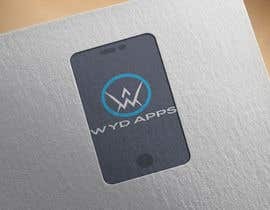 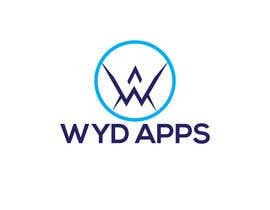 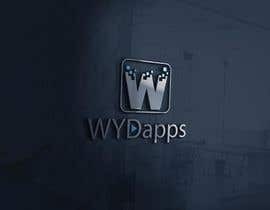 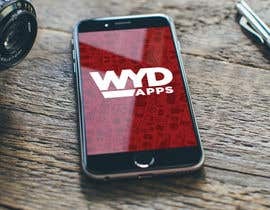 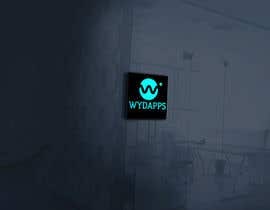 We are creating a new company named Wydapps. 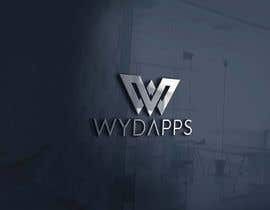 Its mission is to develop on-demands apps (such us UBER, eBay, etc) basically for Cuba but new developments can be for other countries too. 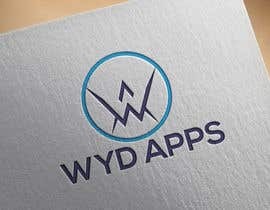 We want the best logo for our company! 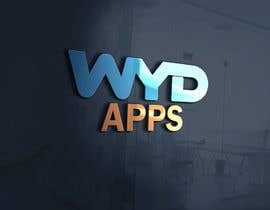 Hope you win this contest!